Coast Marine Brokers, Auckland has been appointed the agents for Taiwan-made Novatec Yachts for the region. 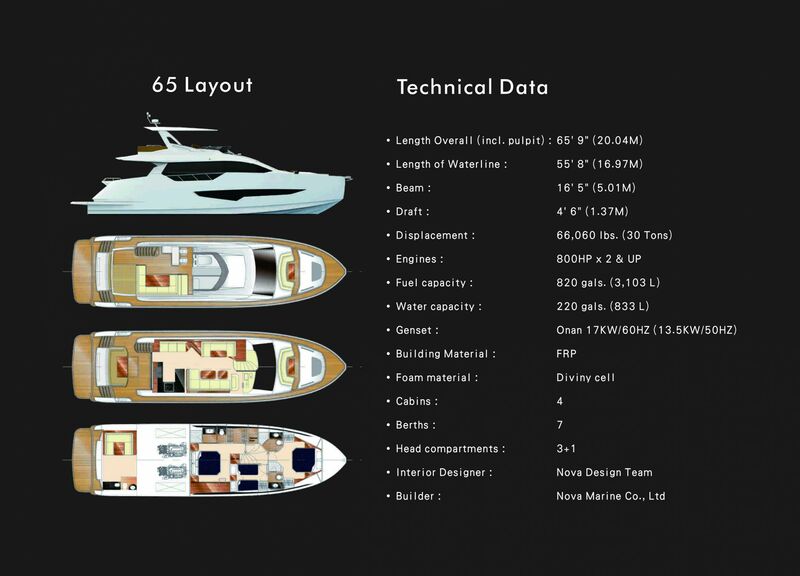 The latest in the range, the S65 SuperNova was developed by the team at Novatec in collaboration with Carlo Mezzera Yacht Design. 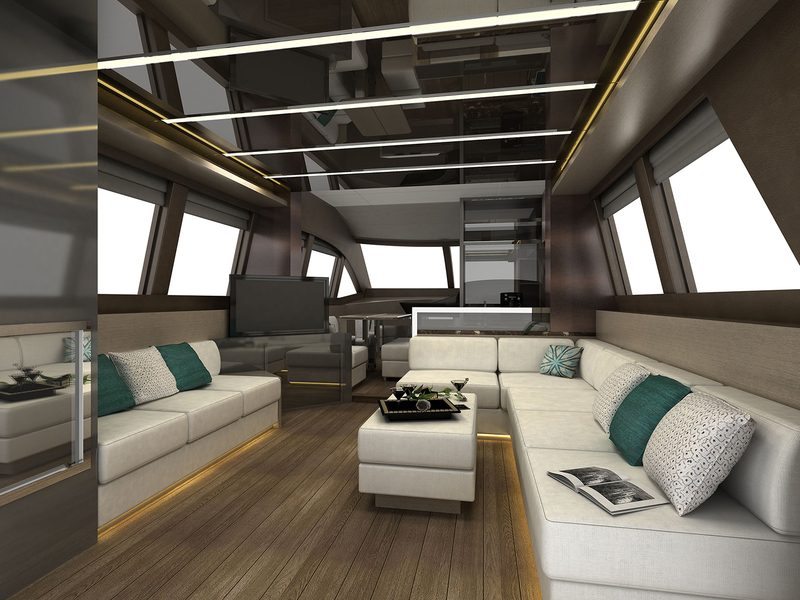 According to Bryce Taylor, General Manager at Coast Marine Brokers, “The new S65 goes a long way to provide a New York apartment for exclusive entertaining or luxurious adventures with family. “We encourage potential owners to come and be involved in a relationship that transcends a boat purchase and becomes a rewarding and enjoyable experience. “As part of this experience you will be encouraged visit the boat yard and push the boundaries of interior design to achieve a custom décor that will not only be aesthetically pleasing but functional and totally practical. 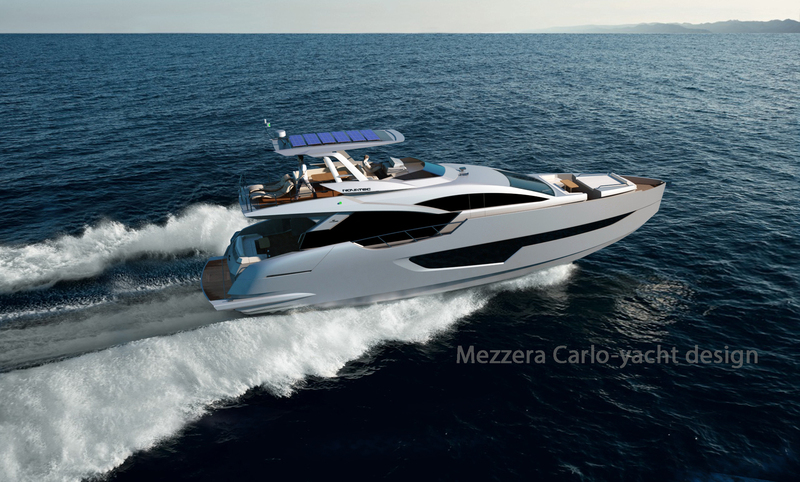 The all-new Novatec 65 is a euro-styled motoryacht, powered by twin MAN 800hp diesels. Standard equipment includes a 17.5kVA Onan Genset, air-con, bow and stern thrusters, plus a full electronics package. Accommodation comprises three staterooms and a crew cabin aft. The first S65 is under construction, with launch expected in November 2018.